Union Assurance celebrated its third consecutive overseas Annual Awards ceremony in Bangkok, Thailand. The ceremony was launched in grand scale continuing its revolutionary approach of hosting the event as an offshore awards ceremony at Berkeley Hotel, Pratunam, Bangkok. The event was also graced by Kshenuka Senewiratne, Sri Lanka’s Ambassordor to Thailand and Dirk Pereira – CEO of Union Assurance. Union Assurance Annual Awards 2018 which was held in Bangkok, Thailand was live streamed and broadcasted through social media platforms allowing everyone in Sri Lanka to share and celebrate the feelings of accomplishment and achievements of the fellow members. This time more than 250 winners were acknowledged at the event and the most prestigious, pinnacle award of the Annual Awards ceremony, ‘Champion of the Champions’ was awarded to Mr. Kelum Jayasinghe. This eminent recognition made it to the records as the 4th time Kelum Jayasinghe has recognized with the title in his career at UA. 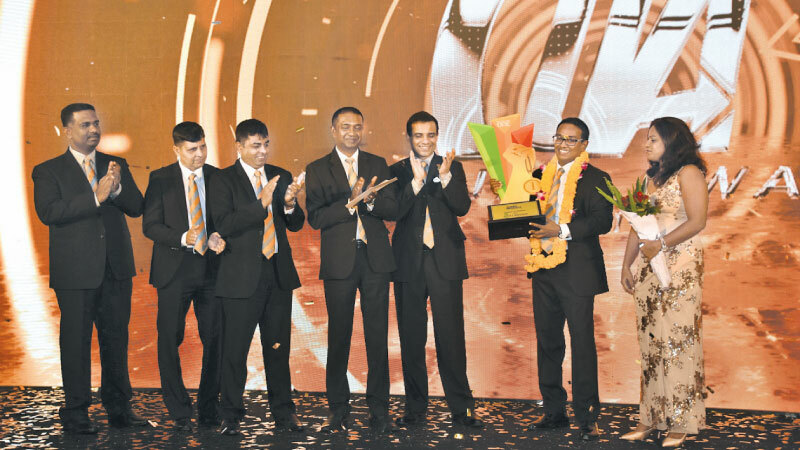 Dharshana Amarasinghe (General Manager – Marketing & Distribution) stated that “We are extremely proud as the only Life Insurance company to host its Annual Awards for the third consecutive time in an overseas location. As a team we are extremely glad to witness the outstanding performances of our sales force and we are delighted that it could drive us towards achieving the mission, that we as a company has embarked on”. UA Annual Awards 2018 was concluded with the sound of appreciation and achievement while spreading the vibes of celebrating the drive towards a successful mission empowered with life changing partnerships.